Welcome to our late deals and special offers page. We have hundreds of special offers available at locations throughout the UK. If you are looking for a quick weekend getaway by the seaside or trying to find a bargain week in the Lake District the search tool below will help you find it. You can browse all available special offers or be more specific by selecting a preferred region or specific holiday park. When you perform a search the results are returned according to the start date of the special offer. We found 828 holiday homes matching your search criteria. Clean and cos two bedroom static is pet friendly and available for short and longer stays, great for families, is in a quiet area but still close enough to all the amenities to be convenient. Text or call on 07469 985824 for more information. 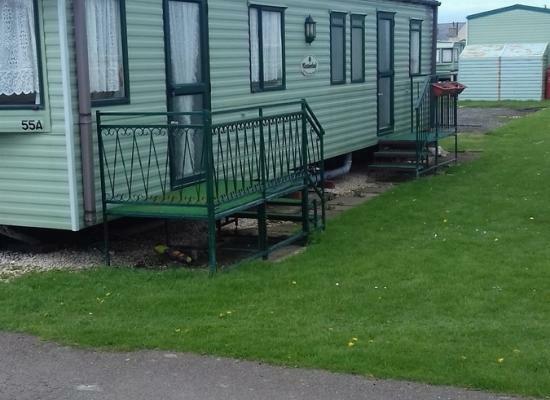 Lovely 2016 privately owned spacious family caravan with decking area, distant sea view from lounge area and direct beach access within a 5 minute walk. 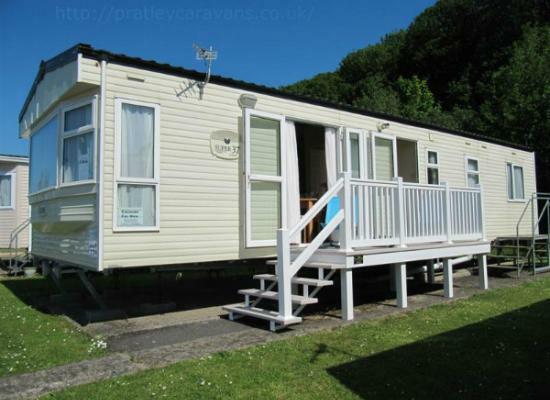 Our lovely privately owned caravan is situated on a premium pitch looking straight onto the sea. Decking is on the front and down one side. Immaculate throughout with 2 bathrooms, 1 double ensuite and 1 bedroom with 2 singles. Parking. 2017 Willerby Seasons 3 bedroom on quiet cul-de-sac on waterside. 3 bedroom van sleeps 6 C/H, D/G and car park space next to van in Hafan Y Môr near Pwllheli. The caravan is located in a lovely quiet cul-de-sac on waterside not far from the beach. 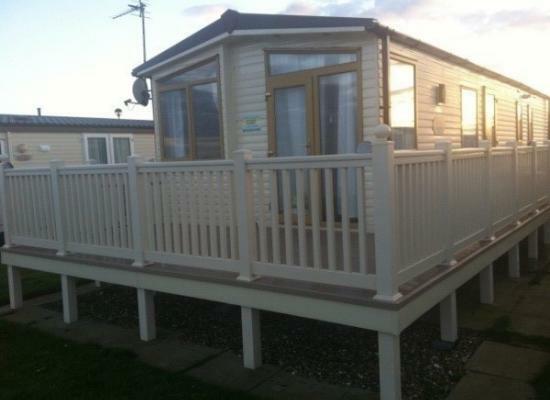 Luxury lodge sleeps four at Cayton Bay, a Parkdean Resorts site. 10 minutes walk to lovely sandy beach. Ideally situated between Scarborough and Filey with bus service close by. Our Victory Versailles Luxury Lodge is situated on the edge of the lake on lakeside east with spectacular views from the large decking area, it is about 5 minutes away from the main complex. Its the ideal location for a perfect holiday. 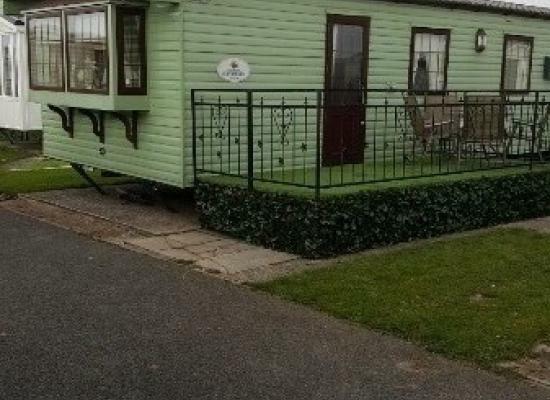 Littlesea Weymouth - 3 bed 8 berth Caravan with Seaview - Ideal for Families or couples. Fully Equipped, Central Heating and double glazed. Veranda Steps, TV, DVD player, microwave, Books, Games etc. Also £60 refundable damage deposit fee payable.